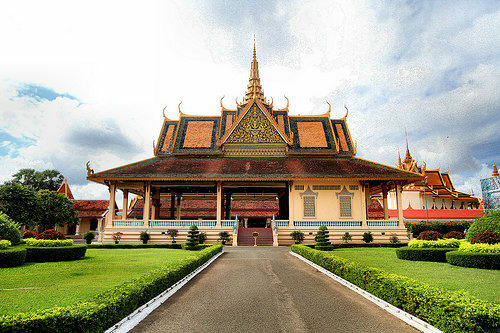 A good fare to Phnom Penh. 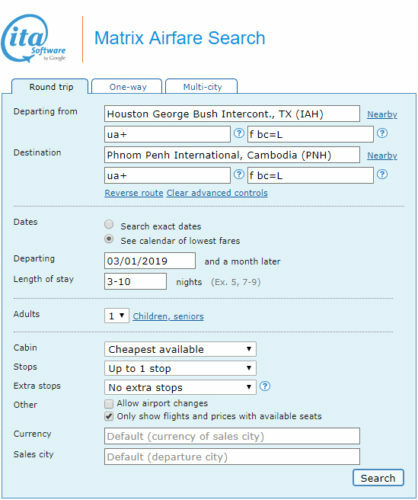 Valid for travel from late-January 2019 – late-May 2019 for Monday through Thursday departures and returns. Availability will vary depending on length of stay. Must purchase at least 30 days in advance of departure. An overnight stay in Tokyo on the outbound flight will be required. 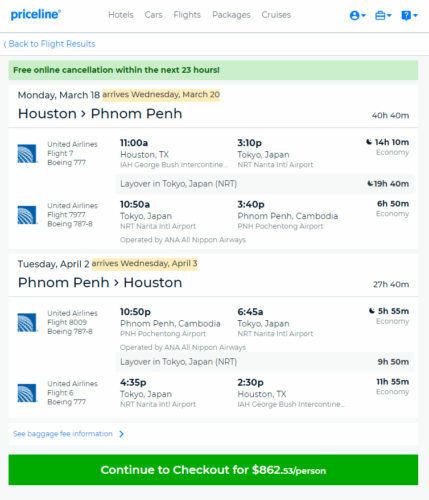 Flights between Tokyo and Phnom Penh will be operated by ANA.